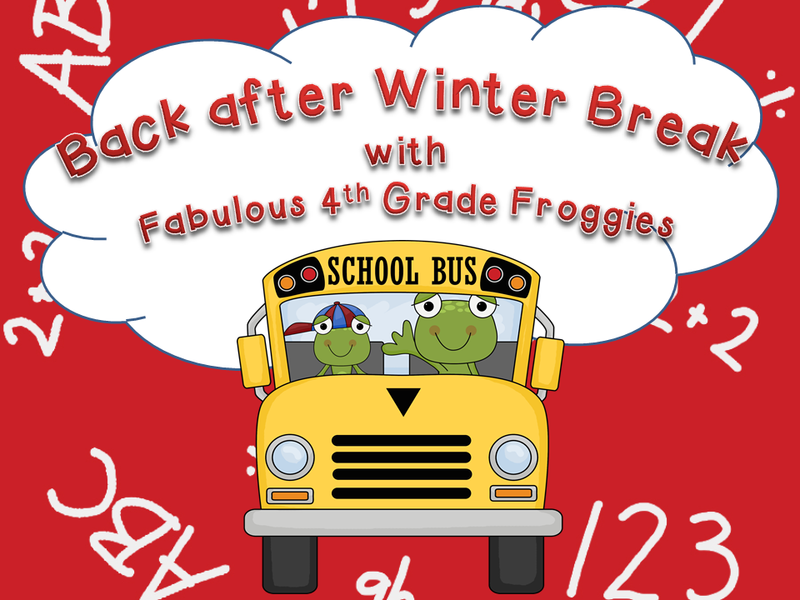 Teach Laugh Plan: Going Back with Fabulous Recommendations! Going Back with Fabulous Recommendations! I know some of you have already gone back to work after your Holiday break so you don't have any pity on us who are going back on Monday. However, l bet you got everything done you had planned and I didn't. In fact, I didn't get anything done except a lot of napping, a lot of spending time with my hubby and kids, and a lot of eating.... And you know what? I'm O.K. with that. The time spent with my family was priceless. Oh, before I share the resources with you let me share with you another site where I am finding super clipart! Click on the pic below and check out all the incredible art and even some crafts! I own and highly recommend the following products from some Frogilicious educators! Just click on the title or the small pic to see these resources and previews. The first two products are from the FA-BU Farley from Oh Boy 4th Grade! One of my favorite authors is Patricia Polacco. I will be using her book and this packet on Monday. Thunder Cake Book Study and Writing Activities. 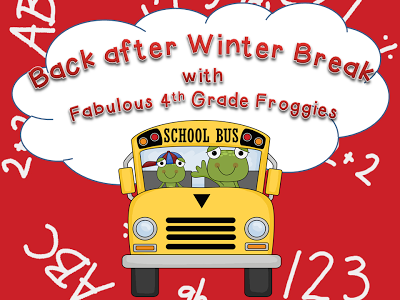 For Math I am using Farley's Winter Math Pack for Older Kids...... The kids will love it! This next AWESOME product is from the Superb Stephanie at Teaching in Room 6. I plan to start this Paragraph of the Week ASAP! Like I said, these are just a few awesome resources I am using ASAP. I plan on "showcasing" more of the products I have and use. In fact I just won an incredible resource from Tabitha at FlapJack Educational Resources that I will tell you all about after I try it with my class. Yay, Lorraine! 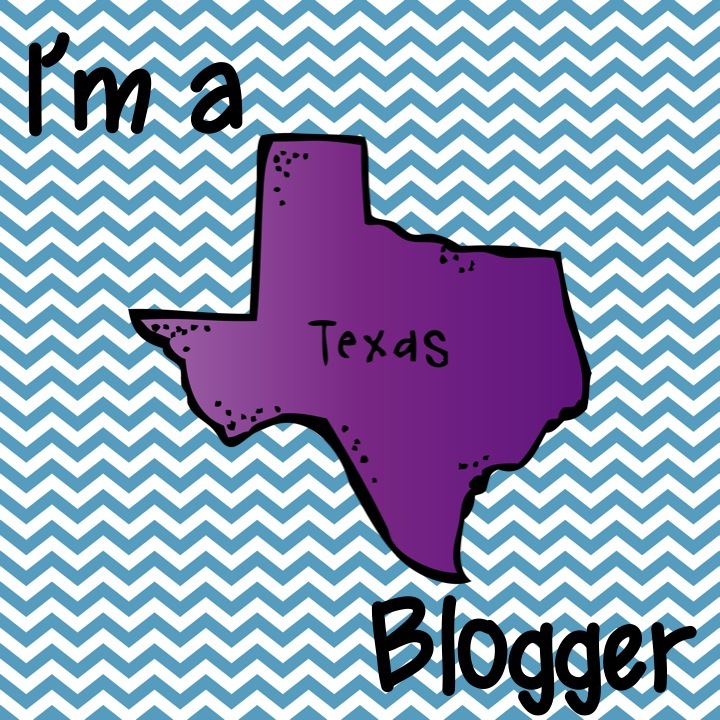 How sweet of you to support your BloggySisters and share some great resources with all of us. I need to go stand on the corner and find you 10 more followers... WooHoo! You are almost there! You are going to love the paragraph of the week. I sure do! Thanks for the suggestions. I have the Thundercake unit and math game in my cart now! I love Patricia P also. I am going to check out that unit ASAP. I love your blog- you seem so down to earth and so committed to your kids. Ohmygosh - your blog is adorable! I found you from Confessions of a Teaching Addict...saw her sweet shout out about you from her link up to the Shout Out Linky I'm co-hosting. I can see why she shouted you out! Oh my gosh I just saw this and wowzers thanks so much!!! You're the bestest!! !